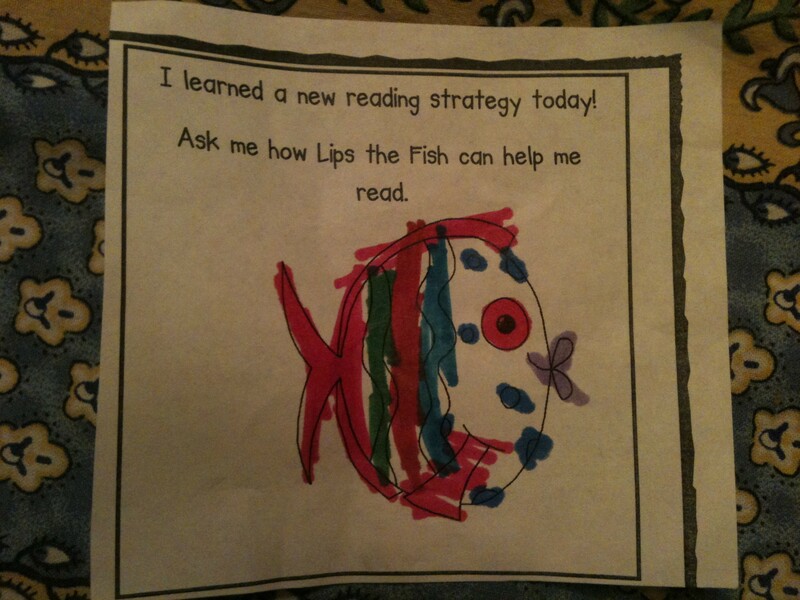 This entry was posted in Antics and Adventures and tagged backpacks, fish lips, lips the fish, reading, reading strategies by melissa.scholes.young. Bookmark the permalink. 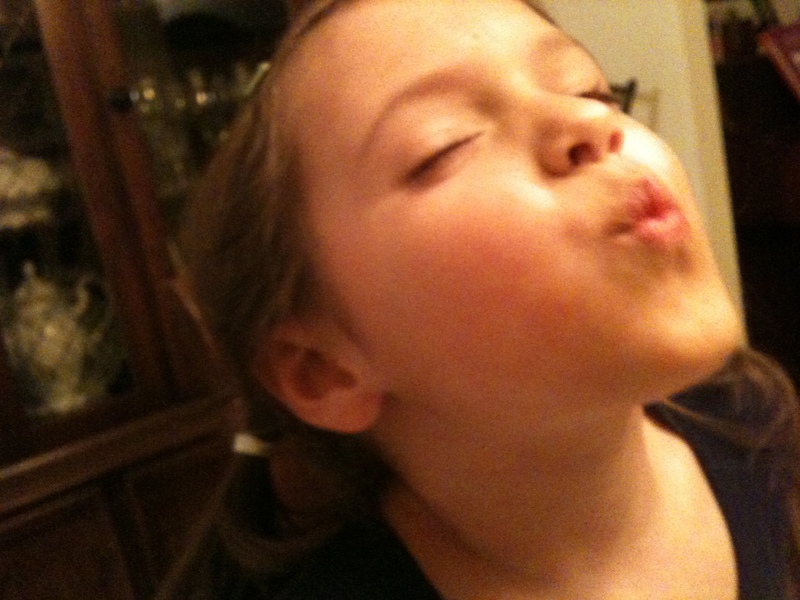 takes me back to when I would ask my kids questions like that!